GitHub is a Genius Move By Microsoft, and a Solid Win for All of Us – Here’s Why. 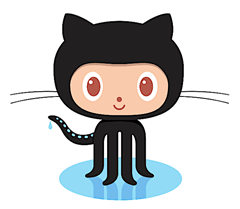 If you are not familiar with GitHub, you are either not involved in coding and software development or you have been working under a large rock from the last few years. 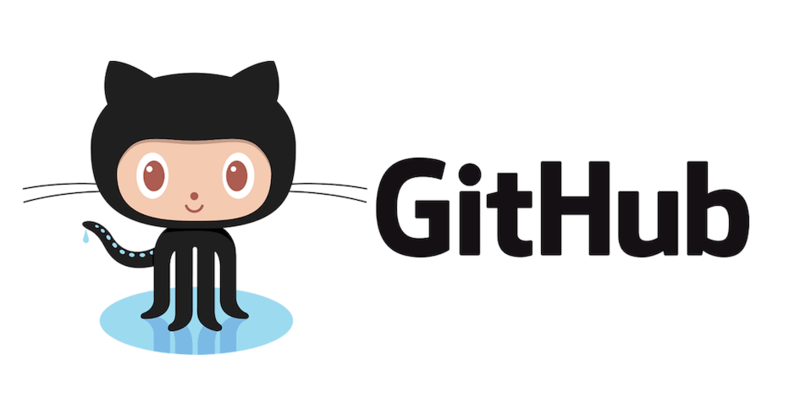 GitHub is THE platform for both open-source and business technology development. It’s where literally millions of developers collaborate, store, review, post, and project manage tens of millions of projects around the world. It is especially valuable since work teams are composed of knowledge-workers located from remote offices and – more and more – are telecommuting from at-home offices and even working as contractors from coffee shops. The first thing that I heard and saw on social media were skeptical posts about what seemed to be another liberated community of developers falling under the nefarious corporate control. Well, in our opinion that’s just 1990s thinking. Microsoft is NOT the slow-moving ravenous corporate beast of twenty years ago. Quite the opposite. Under the leadership of Satya Nadella – Microsoft’s CEO since 2014 – the tech giant of Redmond has a focus on open-source and platforms. In fact, we featured Microsoft prominently in our recent article on business use and adoption of open-source projects (read that article here). But I understand the concerns. $7.5 billion is a LOT of money to pay for a business that has never turned a profit. It is totally understandable that GitHub users might be a bit concerned that their cheap-to-use cool-tool might suddenly cost more or become a walled-garden in the pursuit of profits. We have to be clear – we do not have inside knowledge. But I think that Microsoft is not playing small-ball or the short-term-profit game anymore. I think that this is a long-term strategy. The first thing that you need to consider is that an acquisition by Microsoft might be just the thing to snap GitHub into break-even … or maybe even go all the way to make them profitable without changing another darned thing. Think of it this way. As we imagine the GitHub business model, undoubtedly the two biggest expenses are staff (great technical developers are deservedly well-paid) and hosting all those services and storage. As a part of Microsoft, Microsoft gets a pool of talented developers (which they ALWAYS need) AND they have the Azure infrastructure itself which is now paid for with an accounting entry … likely at a friends-and-family rate. Remember … the FIRST executive-level hire made by Satya Nadella when he joined Microsoft was a Chief Economist – Preston McAffee. Contrary to common opinion, Economics is NOT about money or finance. Economics is about human behavior and how people respond to market signals and incentives. For this news today – and for everything you read or hear about Microsoft in the future – remember those two important points. It’s no secret that we consider Microsoft Azure as the leading public cloud platform right now – over Amazon AWS, the Google Cloud, and all others. We’ve even said so a few times (here’s an article about that). But there is an economic truth that, as industries and innovations mature, the products and services become commoditized and the functional distinctions of competition reduce. In addition, price drives to what we economists call “zero economic profit.” That means that the return or profitability of any venture in a free market drives inexorably toward the cost of capital. In other words, price as a factor in decision making becomes far less significant because the services all enter a competitive pricing rage (barring any new differentiation or innovation). Anyway … when all of that happens, people will use the product or service that is most convenient or easiest. If you are a software developer, you likely know that Microsoft’s Visual Studio is the most widely-used tool for writing code. A while back – without reducing features or raising prices – Microsoft delivered a new release that made it super-easy to publish from Visual Studio directly to the Azure cloud with a few clicks. No more compiling and formatting and uploading needed. Making it SO easy increased adoption of Azure. GitHub is very popular and works exceedingly well. It would be kind of unintelligent and economics-ignorant to change anything about something that is working so very well. But Microsoft does not have to change GitHub in any meaningful way in order to get all the value they want. They only have to make it super-easy and cheap to publish software projects directly from GitHub to Azure. They won’t have to “restrict” where you post GitHub projects. They only have to keep Azure competitive and make Azure super-easy to get to and use. Natural, normal, uncoerced human behavior will take it from there. We want to take this opportunity to congratulate everyone at both GitHub and at Microsoft. This is a big deal – both personally and professionally – for both organizations. If we meet up at a tech event, the next round of drinks is on us. For all the rest of us, we believe that Amazon and Google understand what just happened as well as we do and are going to be scrambling to develop or acquire similar services on their own. But that is going to be hard since they are now “way behind” Microsoft on this one. But ultimately it will force all the platform and cloud providers to focus even more on great products and services delivered with the features we all want at the lowest prices possible. Like we said … this is a GOOD thing! Thanks for reading! If you need any help with your technology project or getting to the cloud, just let us know. We are always happy to help.